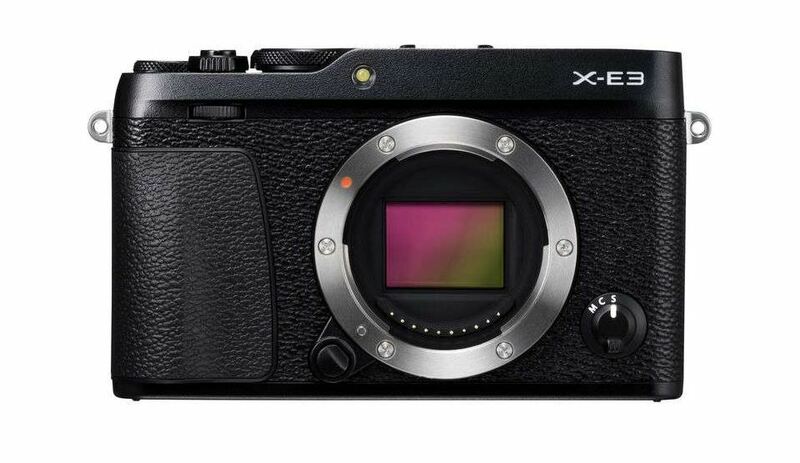 The Fujifilm X-E3 is the most recent addition to the X-Series mirrorless cameras. 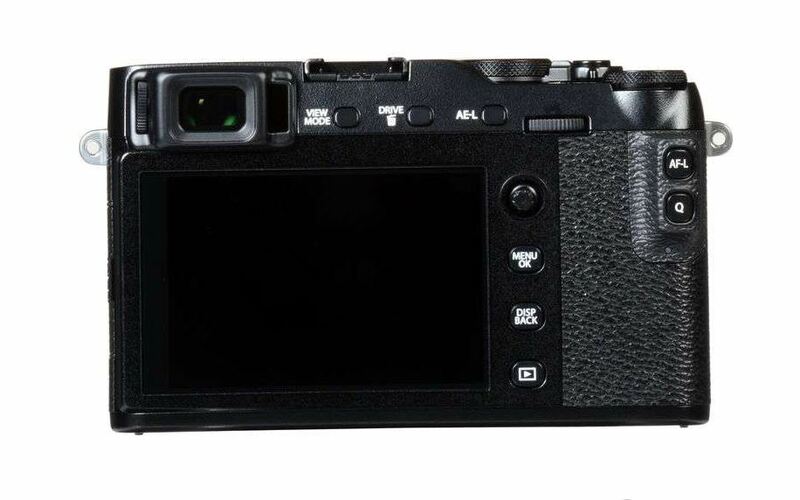 It replaces the old X-E2S and features 24.3MP X-Trans COMS III Sensor. X-T2 and X-T20 were designed to compete against DSLR style cameras with a central viewfinder while the X-E3 features the rangefinder style design such as the X-Pro2, but with a clear size difference. Moreover, the X-Pro2 targets the professionals and other enthusiasts while the X-E3 appeals to a huge range of people, with some great functionalities and well-organized controls. Since the X-Pro2, as we have witnessed, every camera from Fujifilm X-Series packs the 24.3 MP X-Trans COMS III Sensor, which shows a very decent performance as compared to the 16.3 MP Sensor fitted in the X-E2S. With a more capable sensor, the X-E3 will get more native ISO range of 200-12,800 compared to the 6400 on its predecessor, while the extended ISO range now is 100-51,200. And the X-E2S had the option to support JPEG-only files; the X-E3 on the other hand, also supports raw files. The Fujifilm X-E3 comes with an OLED electronic viewfinder (EVF) with a 2.36 million dots high resolution and a 0.62x magnification. It is equipped with a rear 3-inch touchscreen display with 1040k resolution. Different functionalities can be seen on the touchscreen, previously spotted on the X-T20, however, they offer great control. You can simply tap on the display to access focus and activate the shutter and at the same time swipe through and pinch-to-zoom while assessing the images. There is no option to directly navigate the menus but the camera will let you use flicking movements to trigger the pre-assigned functions. Quick menu settings can also be altered by the user. For connecting the camera to other smart devices or for wireless image transfer operations, other X-Series cameras such as X-Pro2 had Wi-Fi and NFC connectivity options while the X-E3 offers the less power hungry Bluetooth for this purpose. You will be able to easily transfer your data or share it on the social networking websites once you have paired the camera with your device and installed the Fujifilm Camera Remote application. Fujifilm went ahead and gave the X-E3 4k video mode. You can capture 4k video at 30fps and 1080p at 60fps. Both video formats support film simulations. Video quality may not be as professional as other high-end 4k cameras offer but it seems quite an improvement on previous models with 1080p mode. For SD cards, there is a single slot available on this Fujifilm and the faster UHS-II cards are not supported by the X-E3. The camera has a 2.5mm input for microphones but nothing for audio monitoring. It takes the X-E3 just 0.4 seconds to power up and it’s ready to go, thanks to the company’s powerful X-Processor Pro engine. The X-E2S would take 0.5 seconds but the shutter lag is 0.05 seconds for both. Using its electronic shutter, the X-E3 can shoot at a rate of 14fps, which makes it a capable action camera or if you choose to select the camera’s mechanical shutter, the frame rate can be restrained at 8fps. You may be able to capture 64 JPEG files or 23 raw files before the camera buffer slows down. The Fujifilm’s TTL 256-zone metering system has been used in the X-E3, which is very well tried and tested, and doesn’t disappoint you when it comes to performance; however, it was observed that it may sometimes underexpose the high contrast scenes, but the well-placed exposure compensation key will help you rectify this issue. Other post-processing options are also available if you wish to lift the shadows. Thanks to the 2.36 million dots resolution, the viewfinder image of the X-E3 is bright and has a great level of detail. Same electronic viewfinder was used previously in X-T20. The X-E3 has a compact design and an outstanding 3-inch touchscreen display, but the menu system is not fully integrated into the interface and it doesn’t help much. It is sometimes awkward to toggle through the settings of the camera when combined with the rear joystick. The wireless connectivity options perform well. Once both devices are paired and Bluetooth is active on them, an automatic connection has been established as you trigger the Camera Remote app. This Bluetooth connection needs less power compared to the Wi-Fi and NFC options. The battery life is probably the only area where Fujifilm should have focused more. The camera gives you 350 shots on a single charge, which certainly isn’t bad for a mirrorless camera but when we look at the DSLR rival such as, Nikon D5600; it is a top performer with 820 shots of battery life. So, Fujifilm certainly should have taken the necessary steps to improve the camera’s battery life. The X-E3 comes with a dedicated charger packed in the box, which is nice though. The X-E3 is an amazing new addition to the Fujifilm X-Series. It offers a range of feature and is beautifully made. The premium design and a touchscreen interface give you a delightful shooting experience. There is nothing to complain about image quality either. It delivers bright and stunning photos with a great level of detail. Simulation modes add some extra effects to make your shots look lovely. And the improved and upgraded connectivity options make it possible for you to share your wonderful shooting experience on different social media platforms very easily. And, finally, the battery life is not as good as it should be. You would probably want to get an extra battery or two.